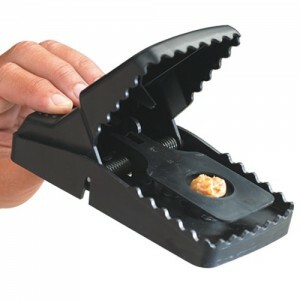 Little Nipper Rat Trap. 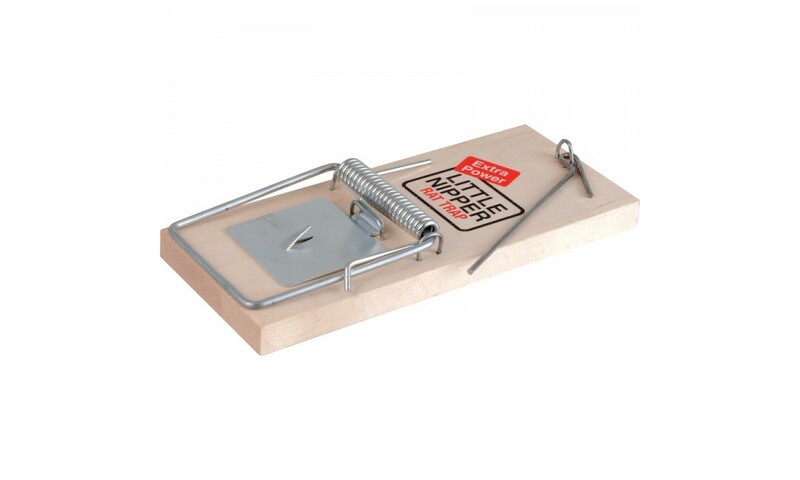 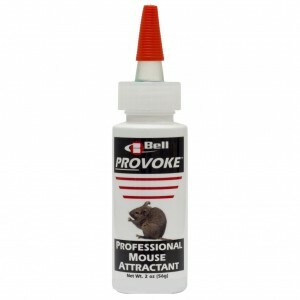 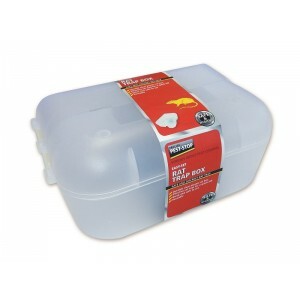 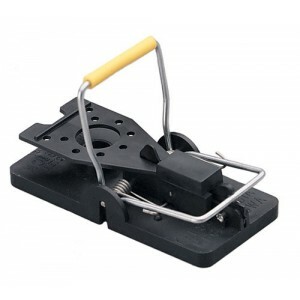 This wooden-based, traditional rat trap is one of the most powerful on the market due to its strong spring. 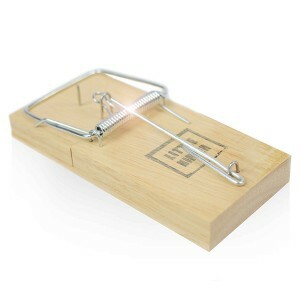 This is based on the original Pest-Stop Little Nipper wooden mousetrap design.